Ottawa, Ont. 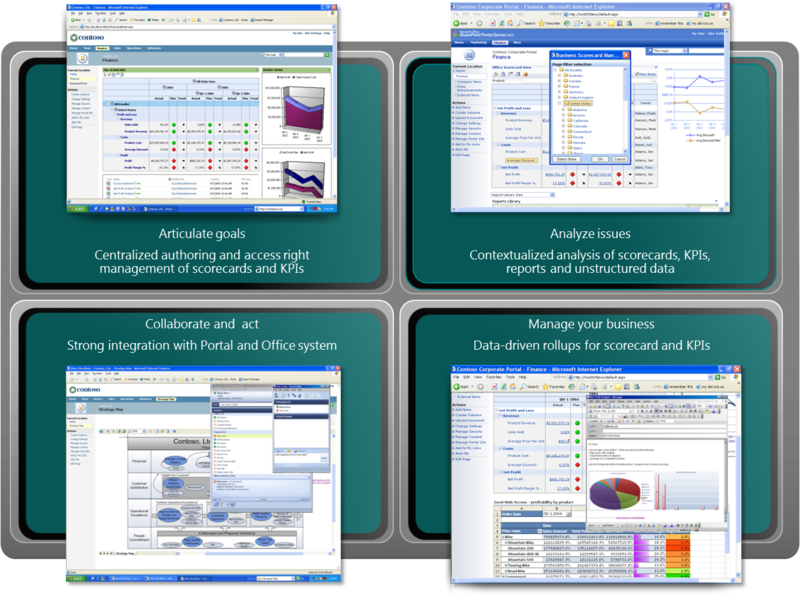 and Silicon Valley, CA; Nov., 2015 Pelyco Systems, a software solution provider that focuses on helping companies resolve challenges in the supply chain, today announced, important new high-performance dynamic report capabilities for their SmartSpreadSheet™ Enterprise application and Supply Chain Visibility toolset. Quick access to data and operational information in real time has become a critical component for companies who want to react quickly when changes occur and efficiently manage costs in their supply chains. Real-time dynamic reporting provides instant visibility into supply chain business processes and provides the user with the ability to translate real-time reports into actionable insight. With the new SmartSpreadSheet Dynamic Report Manager, users can dynamically create detail and summary reports in real-time, with a point and a click using existing Excel templates which then become public or private reports within the application. The thrust to expand the SmartSpreadSheet Enterprise reporting platform has come at the request of its valued clients. Clients and potential new clients can look forward to new high-performance dynamic report capabilities with all the functionality expected from Excel at the presentation layer. “Dynamic reporting capabilities are just one more way Pelyco puts the power into the hands of the business user, without the need for IT,” said Stephanie Joy, VP of Marketing at Pelyco Systems. “Pelyco’s solutions are designed for ease of use, and the SmartSpreadSheet Dynamic Report Manager gives users on-demand, real time reporting at their fingertips. Pelyco’s portfolio of supply chain visibility and planning solutions are designed to help companies of all sizes become more responsive to changes and overcome the challenges of managing complexity in their global supply chains.